Choosing the right team of electricians can prove to be a daunting task. DC Electric is one of the top-rated electricians on Long Island, providing quality and affordable service to residents and businesses for over 30 years. 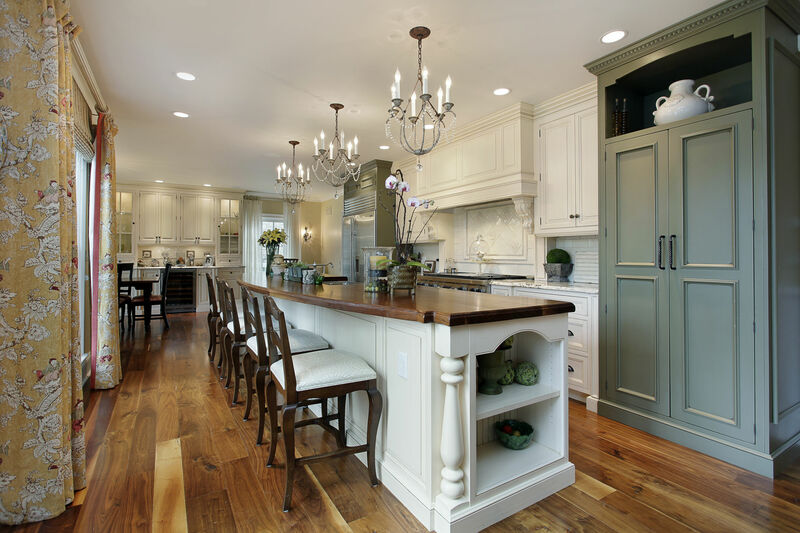 Our experienced team of professionals are fully equipped, licensed, insured and prepared to handle your upcoming electrical project or repair, no matter how big or small. Whether you are planning an industrial, commercial, or residential project, you can count on DC Electric to exceed your expectations, every time. We pride ourselves on our punctual service and our friendly crew of skillful technicians that will help you achieve any electrical project with ease and confidence. Have an older home that needs rewiring and retrofitting to meet today’s electrical standards and codes? DC Electric is trained and educated in the latest trends and requirements. Want to upgrade your existing services to meet new demands? DC Electric can provide you with the knowledge and information to assist you every step of the way. We are a full-service electrical contractor ready to handle every aspect of your project from inception to completion and final inspection. Looking to decrease energy usage and find energy conservation techniques? DC Electric has full energy saver inspections available. We’ll recommend effective ways of cutting back on your energy consumption, so you can save some money on your monthly bills! Worried about a power loss when storms approach our area? 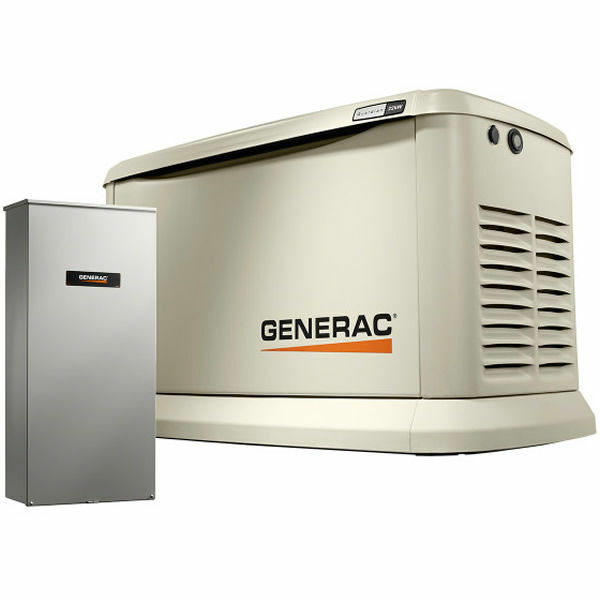 DC Electric is an authorized Generac® Generator Dealer and a Generac® Service Provider. We can provide various generator options that are right for your needs. 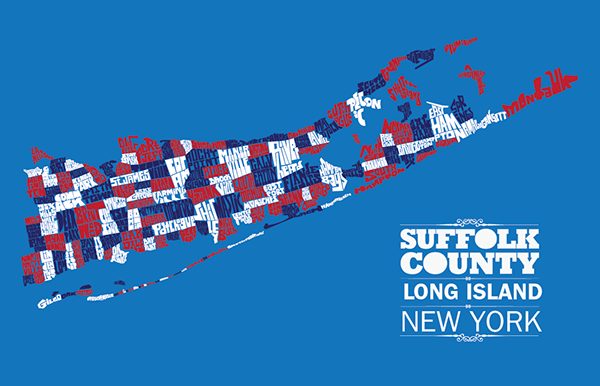 Whether it’s for your home or business, we service and install in all five east end towns*, plus Brookhaven. Concerned about protecting your home or business? DC Electric can supply and install a security camera system, providing you, your family and/or your business with the utmost protection and peace of mind. Give us a call for a free, no-obligation consultation. and offer you the best solutions tailored to your needs. We are committed to complete customer satisfaction on every project. Contact us today at 631-653-3628 to find out more about what we can do for you.